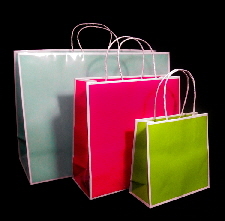 Our very popular San Francisco shoppers feature a beautiful new key-line design. 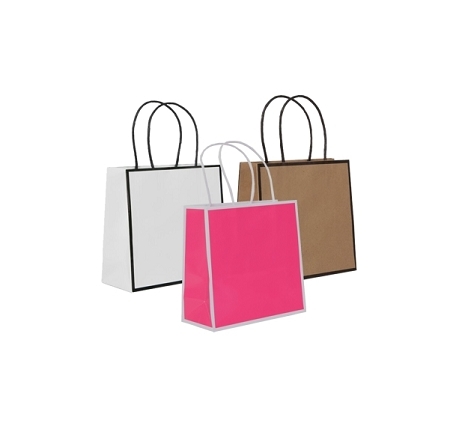 This bag boasts an eco-friendly non-laminated finish that really makes our colours stand out. 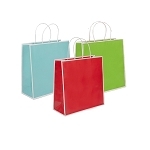 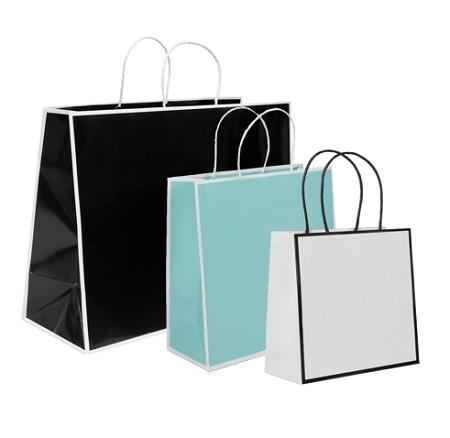 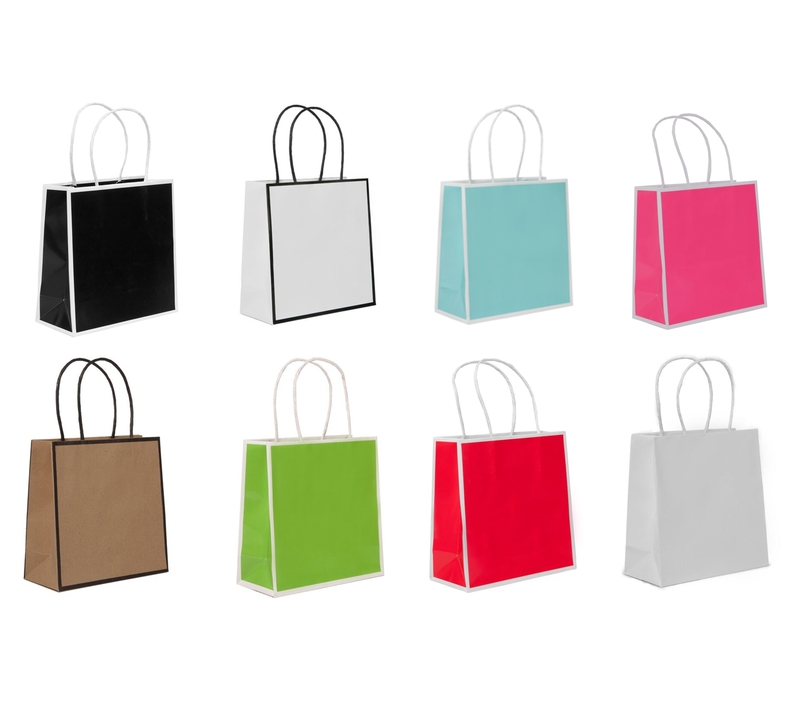 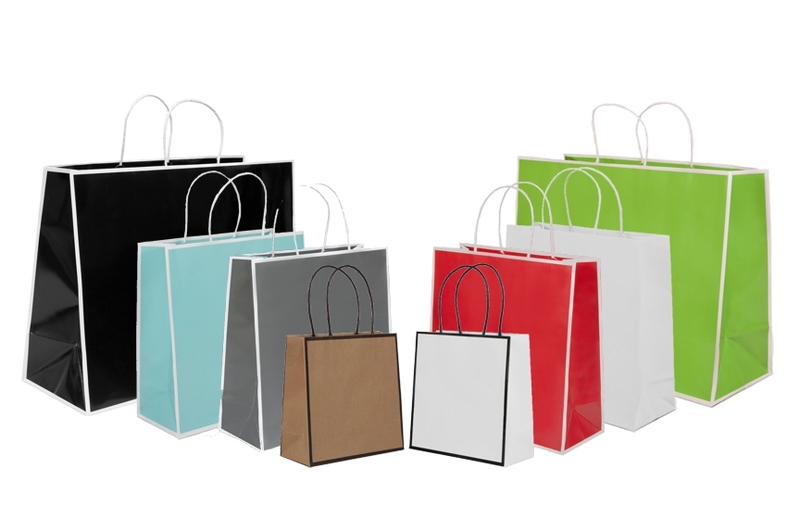 100% recyclable the San Francisco bags are the perfect economical and environmental alternative to traditional paper shoppers.